Ultra-compact center channel loudspeaker combining ease of integration with a high level of sound quality. The Dynaudio Emit M15 CenterUltra-compact center channel loudspeaker combining ease of integration with a highly-refined sonic character. 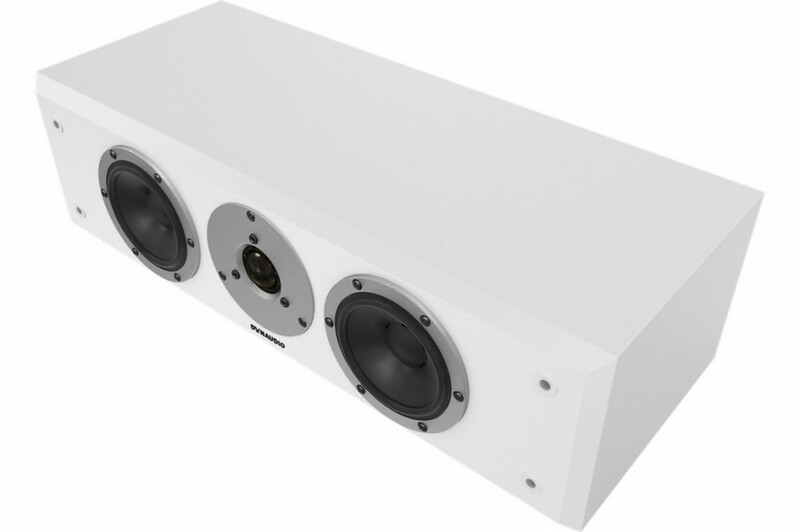 The Dynaudio Emit M15 C center channel loudspeaker offers a combination of compact dimensions, making it relatively easy to position, and the same advanced Dynaudio technologies incorporated into the new Emit series models. 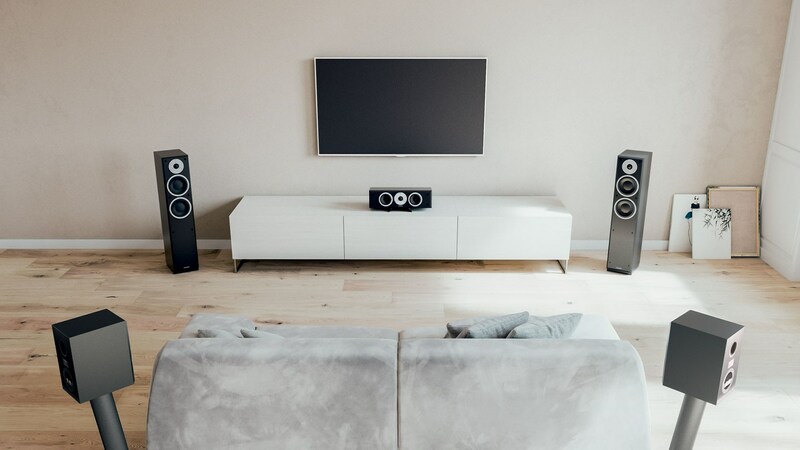 Thus extremely refined multichannel systems can be configured from various combinations of Dynaudio Emit series models, which will deliver true high-end sound quality and represent the greatest level of value in the price category. "Dynaudio stands out because of the competencies in technology and craftsmanship"